Meanwhile, travellers parking at Armidale airport will now have to pay. 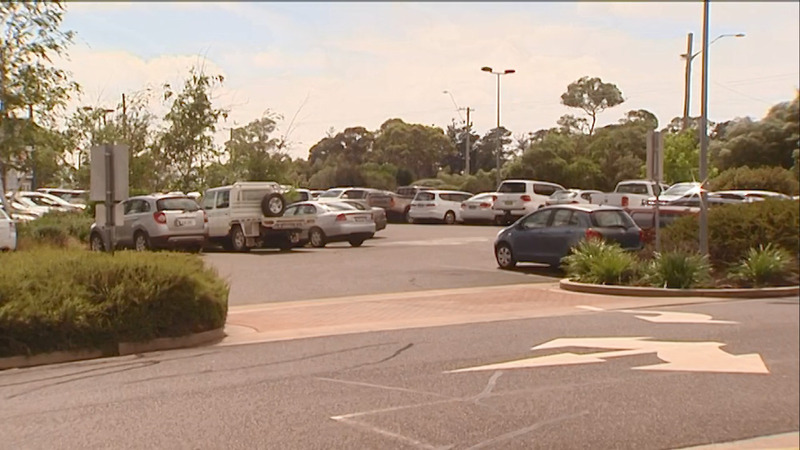 Armidale Council is introducing parking meters at the airport hoping it’ll improve parking availability for airport users. The parking fees will begin on May 1st.